Total holiday reading. Each chapter is a separate mystery, and they’re varying lengths. 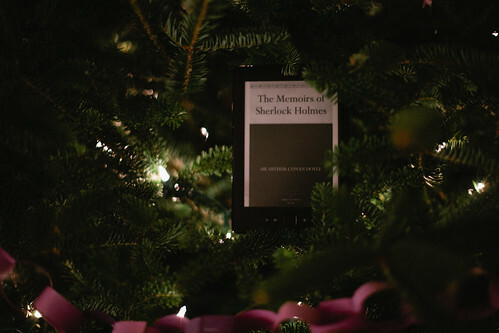 The most notable one is the final story – we are introduced to Moriarty at the beginning of the tale, and we are led to believe both he and Sherlock have jumped to their deaths at the end. It was a great ending, and I’m definitely curious to read the next series of stories.